The Danish pension system can be very complex for internationals working in Denmark and it consists of many rules and regulations. IDA gives you a short guide on what to be aware of. A pension scheme can be a great help for you, both in your active career and later in your life. It is a good way of saving up money for your retirement and it can also be a part of securing you and your family financially in cases of critical illness, disablement or death. There are a lot of different types of pension schemes in Denmark. Most of them can be adjusted to your personal needs and wants. That is why, it is important to continually adjust your pension scheme to your private life and - of course - seek professional guidance and advice. 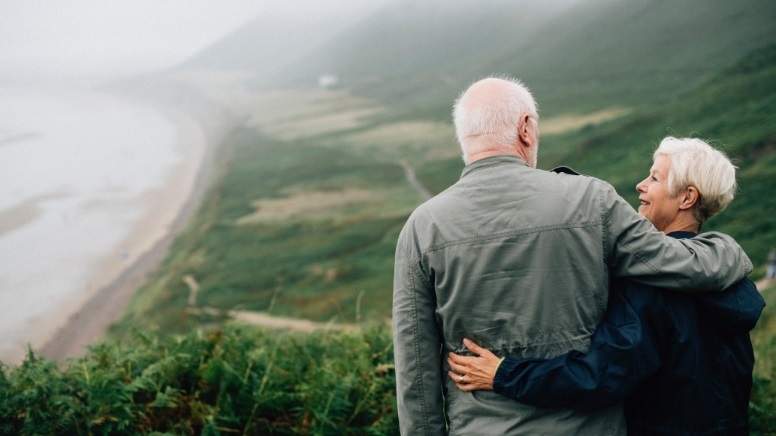 The different types of pension schemes vary in accordance with your terms and conditions of employment, whether you are employed in the private or public sector, and it of course depends also on how many years you are planning to work and live in Denmark. As a general rule, the state pension scheme and labour market pension are mandatory while individual pension schemes are more flexible, and, depending on where you work, can be either private pension schemes or part of your workplace's salary package. You can find more information on the different kinds of pension schemes in Denmark at lifeindenmark.dk or workindenmark.dk. Depending on your point of depature, there are different tax advantages and setups for pension schemes in Denmark. You can read more on these at lifeindenmark.dk, and we advise you to contact a tax lawyer or consultant for more detailled information and individual consulting. We advice our members to contact ISP Pension or DIP for any questions regarding pension schemes. Use our contact form and help us help you.